Christmas is almost here and as the festive season draws closer many businesses are focusing on marketing campaigns and strategies to optimise revenue. Research shows that email marketing alone is responsible for over 20% of the holiday sales. 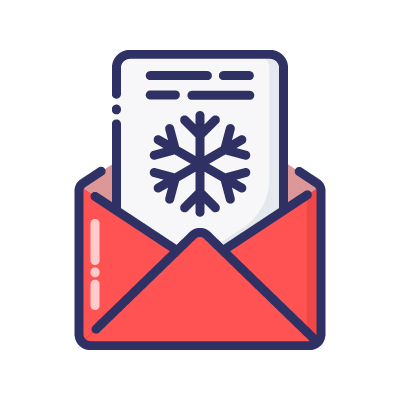 Focusing on engage your customers through email marketing this season will raise interest for existing consumers and open further opportunities to push sales. Email marketing is a great way to engage with your audience and third parties all year round. But as the festive season approaches, effective marketing will ensure that your company has the best chances of growing. The first step to take is to research into your audience. This will give you an insight into what interests your customers. Researching where your audience spends most of their time, will allow you to customise your content as you find out your customer behaviours. It is important to make sure that your emails are reviewed throughout the year. Researching into the current trends and keeping on top of customer interests will ensure you provide your customers with what they want. Adapting marketing to festive periods and holiday’s will more likely engage customers and prevent your audience from getting bored. Emails can be made more relevant to holiday shoppers by adding seasonal imagery, colours and seasonal offers and promotions. Email content will also need reviewing as content throughout the festive season should be tailored to suit customer shopping trends. It’s important to consider whether you will also like to include festive guides, limited promotional offers, festive competitions. Additionally, use a sense of urgency within emails will encourage customers to buy quicker as it pressures customers to give into the limited time offers. As a result, this is likely to also boost sales. Marketing segmentation is essential to minimise cost and increase profit margins. This is as segmenting your email list will prevent time wasting. You can be sure that your discounts & deals will be sent to customers who are looking to buy from your business and engages with loyal customers. Investing in higher value customers will provide investment at a higher level. This is as segmenting emails to loyal customers will provide a personalised experience, showing that you have taken the time and effort to reach out to your audience. Segmenting your emails will also send out emails to those who subscribe to specific emails. This means that those who wish to receive updates on products, or customers that live within a certain geographical area, or a certain age group will receive emails tailored to them. Carefully targeting an audience will prevent time wasting and optimise sales in products. The festive period is an exciting time for business and customers as there is an increased in opportunities to buy and sell. For many businesses email marketing during this period can provide them with useful data which cane analysed in the future to examine customer behaviour and trends. 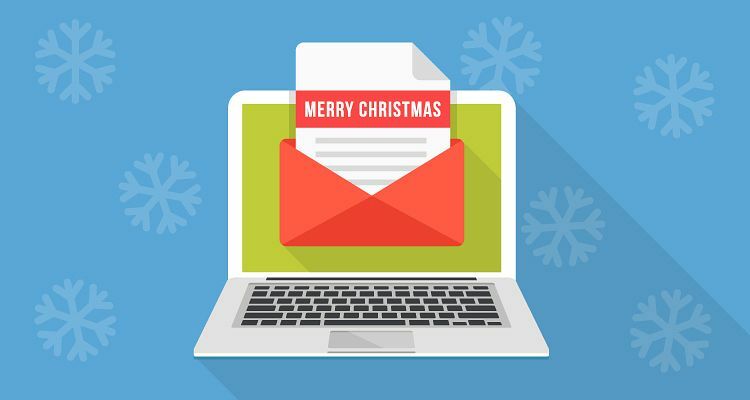 How do you plan to approach email marketing this festive season? Get in touch with our team of experts today.